The Spartan Beast: This is our most difficult of the three. The Beast will test not only your endurance, perseverance and grit, but also your mind. 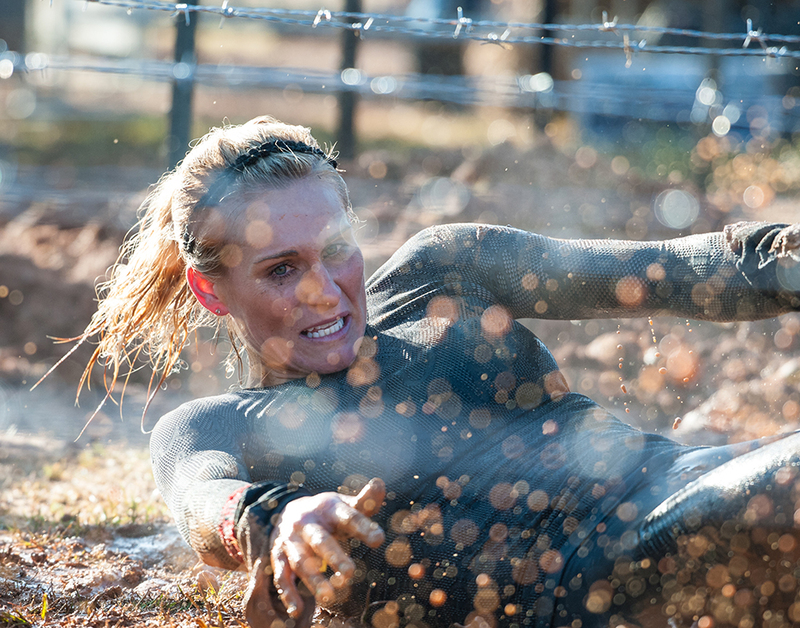 The 20km Beast packs more than 30 Signature Spartan Obstacles and your final hurdle to Spartan TRIFECTA glory. It won’t be easy but you can’t believe how good the medal feels at the finish line.